You’ve seen the developer diaries and played the multiplayer beta. With God of War: Ascension on the horizon, it’s time to take a look at the single-player mode with a launch trailer. Ascension is a prequel to the original God of War, telling the story of what happened between Kratos selling his soul to Ares and the events of the first game. 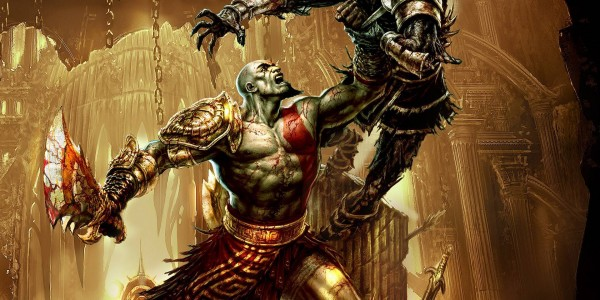 After escaping his torment while imprisoned by Ares, Kratos vows to wreak havoc on the beings responsible for his fate. This story, according to developer Santa Monica Studios, will be a much more personal and humanizing one than in other God of War titles. Gameplay will remain largely the same as before, with minor modifications to combat and quick time events. There is also, of course, the multiplayer mode, the beta of which you may have played earlier this year. The trailer (below) seems like it will have all of the insane action the series is famous for. This trailer has all-but convinced me to pick up the game. What about you? Tell us what has you most excited for Ascension below, or discuss your favorite game of the series in our forums!